Christmas is getting ever closer and the final TV schedules have been confirmed today, revealing how much soapy drama we can expect over the festive season. 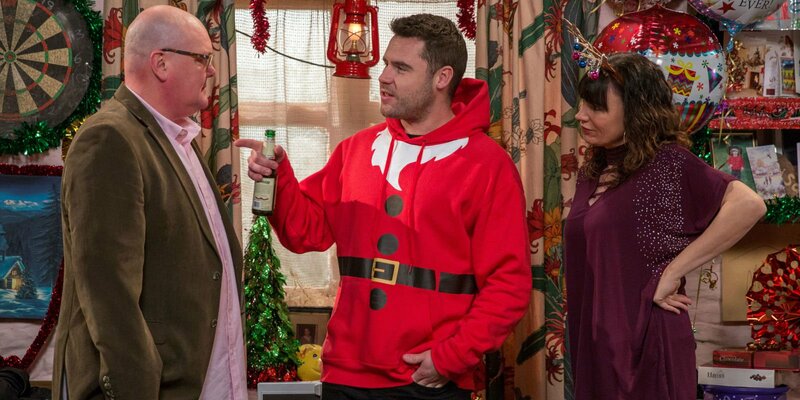 As always, the soap schedules get a shake-up over the holidays and this year we’re getting more twists and turns than ever, with festive Neighbours episodes in the mix alongside our regular dose of Coronation Street, EastEnders, Emmerdale and Hollyoaks. Here, we provide the full schedule from December 20 onwards, when the changes take effect. We recommend bookmarking this page to keep track over the Christmas period. No Hollyoaks on Channel 4 or E4 today. Coronation Street only airs a single episode. Emmerdale only airs a single episode. Coronation Street only airs a single episode. No Hollyoaks on Channel 4 or E4 today. Coronation Street and EastEnders clash for a full 60 minutes. Digital Spy Soap Scoop video – hit play below for all the latest Coronation Street spoilers, as Sinead’s loved ones fake a mugging and Robert makes a final decision over the baby plan.